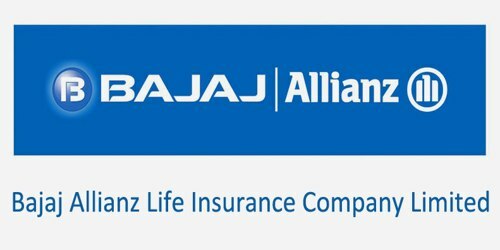 It is a broadly described annual report of Bajaj Allianz Life Insurance Company Limited in the year of 2010-11. During the financial year, Total assets of the Company stood at Rs. 392,749,002 million. The Company wrote new business of Rs. 34.7 billion during 2010- 11 compared to Rs. 44.5 billion in the previous year. The gross premium written for the financial year 2010-11 was Rs. 96 billion, as compared to Rs. 114 billion in the previous year, registering a negative growth. The Company earned a profit of Rs. 9.6 billion during 2010-11, compared to Rs. 4.2 billion in the previous year. The shareholders’ profit after tax stands at Rs. 10.5 billion (previous year Rs. 5.4 billion). In 2010-11, all accumulated losses have been set off and as at 31st March 2011, the Company has accumulated profits of Rs 10.4 billion.